We're pleased to annonce that we can now receive Gift Aid on donations to our charity shop. 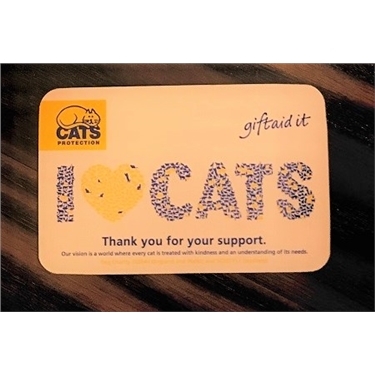 If you regularly donate items to our charity shop or have a large donation to make then you can increase the sale value of your donation by signing up to Gift Aid. With Gift Aid we make an extra 25 pence in every pound with no cost to you and it only takes a few minutes to sign up. Please ask for details in our shop.